Iranian auto manufacturer SAIPA unveiled a new small hatchback car called the ‘Quick’ on March 6 in Tehran in a ceremony attended by high-ranking officials. 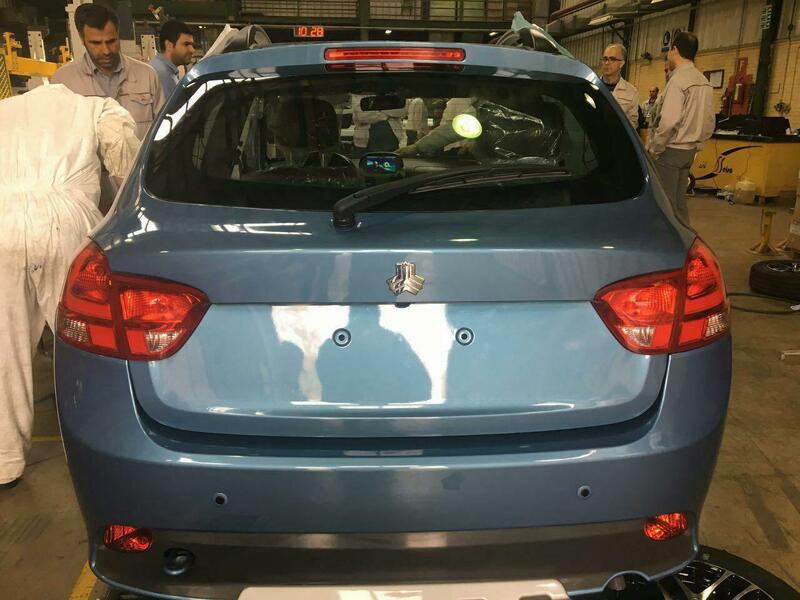 Several high profile officials were present at a ceremony held in Tehran to unveil ‘Quick’, the cheapest Iranian car with automatic transmission. Parliament Speaker Ali Larijani was among the officials attending the ceremony, according to a report by ICANA. 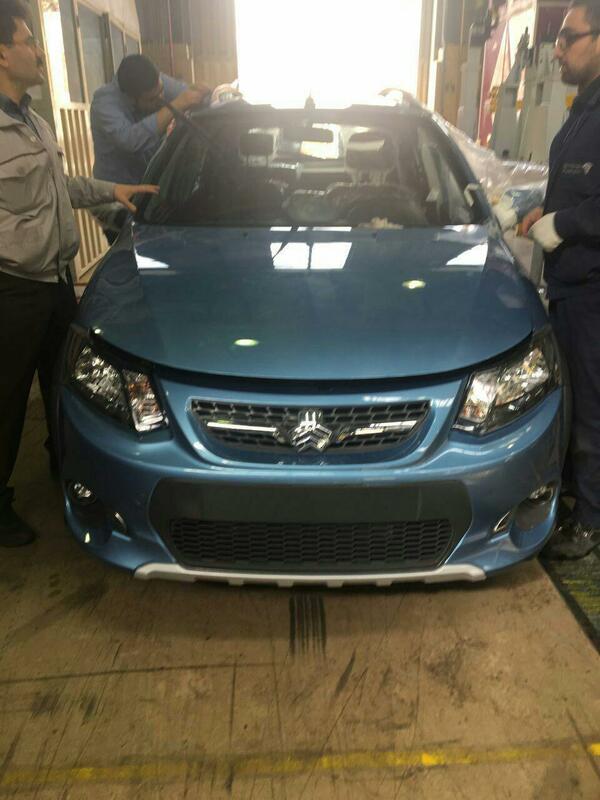 The car previously developed under the codename ‘Project 212’ will be launched in the next few months, local auto blog Persian Khodro reported Monday. 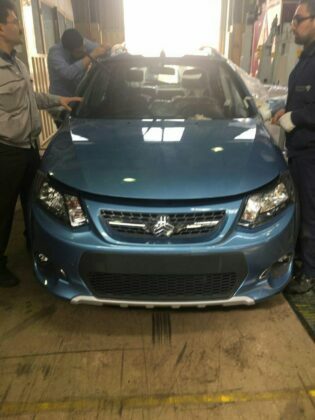 The cars exterior design is reminiscent of China’s Brilliance model while also seemingly merged with the existing Tiba hatchback design, Financial Tribune reported. 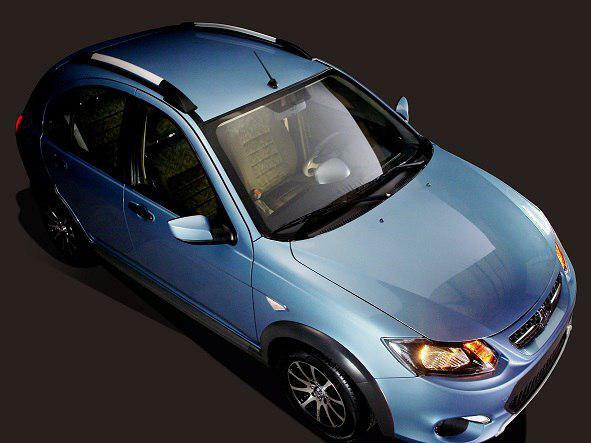 The model has a 1.5 liter engine, automatic gearbox and four cylinders. The company has claimed it will comply with Euro4 emission standards. SAIPA recently signed a €300 million deal with PSA Group’s Citroen brand to produce vehicles for the domestic market.